THE marquees are up, the fields are marked, and more than 3000 teenage touch football players are ready to take the field. The Junior State Cup is Queensland Touch Football's biggest event. This year's competition is the 21st time it's been held, and the sixth time Hervey Bay has hosted the showpiece event. 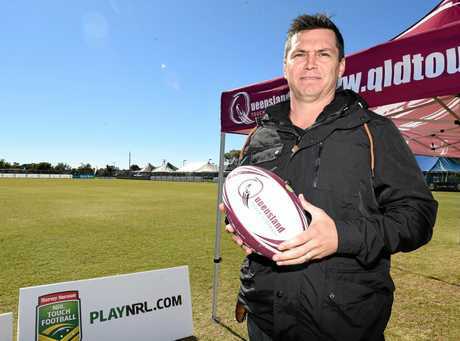 Queensland Touch CEO Jamie O'Connor says it is far more than just a touch carnival; it is an experience for the next generation of Queenslanders. "We continue to grow on the event and play around with the concept and overall experience," O'Connor said. "What we aim for is not just touch football, we try to give kids, players, coaches, referees, spectators, mums and dads something that's more than touch football. "We've expanded on that again this year and we hope our participants enjoy the experience and the wider Fraser Coast region enjoys having us here." A minor adjustment to the Junior State Cup's schedule meant more people were staying longer. Previous events ran from Friday through Sunday, but Qld Touch opted to bring the event forward one day. That slight adjustment has given some 3500 participants, and their families, more time to explore the Fraser Coast. "We got great feedback at the back end of last year when we announced it would be the case," he said. 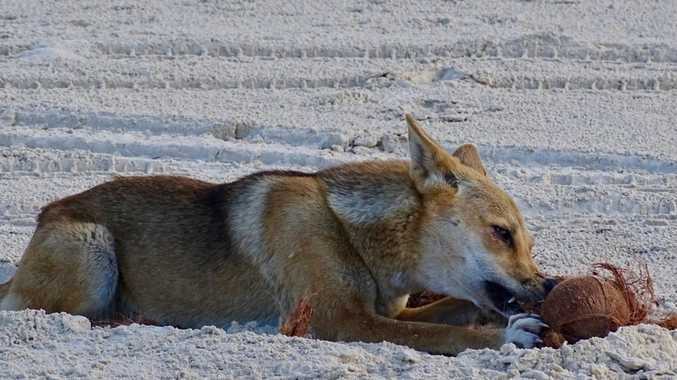 "Indications, so far, are that people have come to town earlier and leave to go home that one night later, and that's the whole idea to build the experience for our participants, and hopefully people stay and enjoy what Fraser Coast has to offer for that one more day." Roma is one of four new affiliates, with their U14 and U16 Boys teams travelling more than 500km to participate. Mackay, the northern-most affiliate, has travelled more than 700km. "Smaller affiliates, particularly the likes of Roma, will travel enormous amounts of time to come over and play, and they don't get that in their local town," he said. "To have kids from Roma mix with kids from the Gold Coast is an outstanding cultural aspect for us."